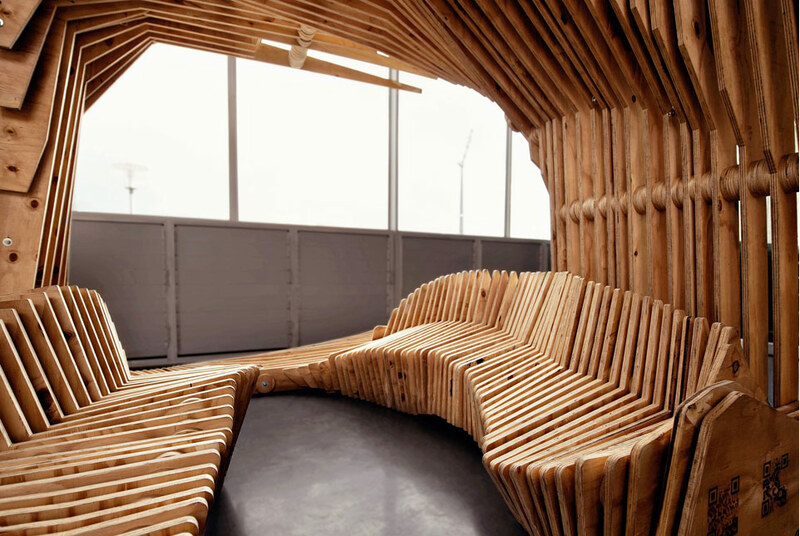 The Dialogue Box is an architectural installation which explores ways to create dynamic, physical, intellectual, social and emotional, free and safe spaces for dialogue. The Dialogue Box is an architectural installation which explores ways to create dynamic, physical, intellectual, social and emotional, free and safe spaces for dialogue. Architectural elements were used that attempt to address cultural differences by creating opportunity for social interaction. The project was the Des Baker Architectural Competition winning entry in 2014. 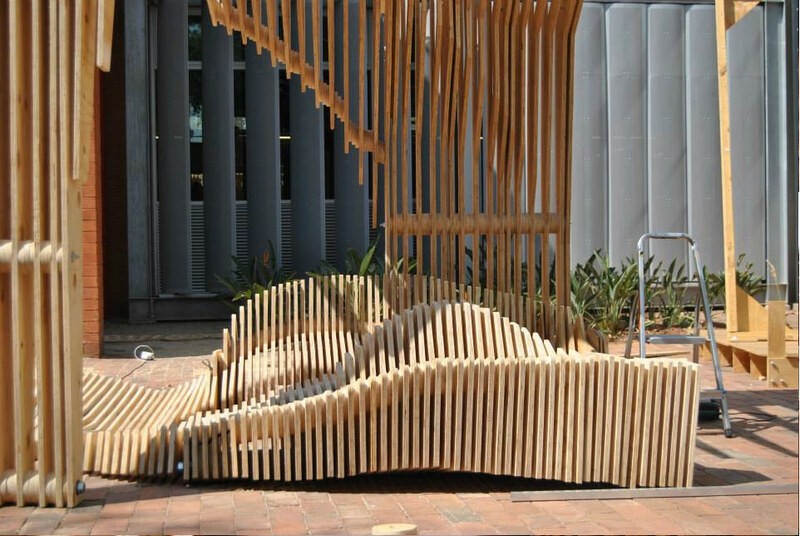 It was designed by TUT students: Sipho Ndebele, Paul van der Westhuizen & Aaron Nkoma. 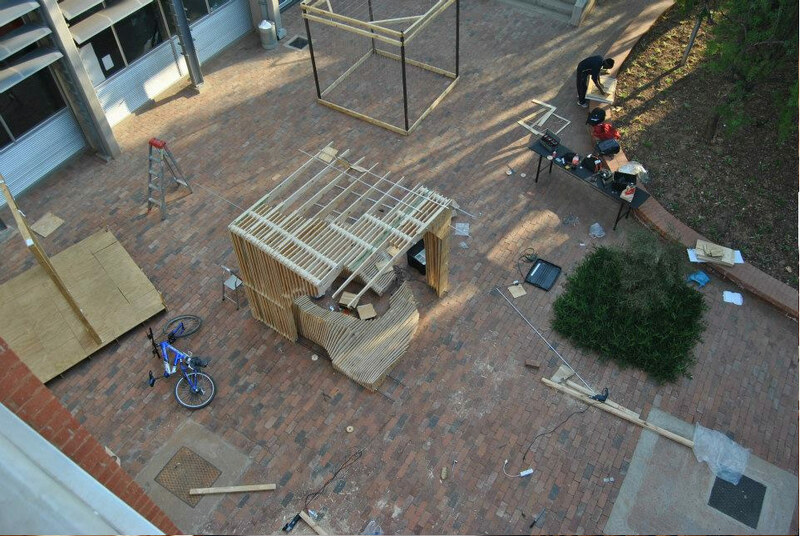 The project sits proudly in the foyer of Building 11 on the TUT Campus.